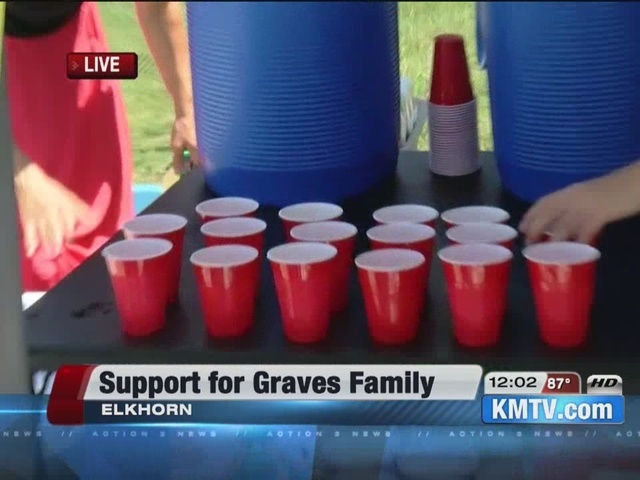 A community shows an outpouring of love and support for an Elkhorn, Neb. family whose little boy died in an alligator attack. Near where the Graves family lives, people are showing their support through ribbons and a fundraiser. Hundreds of people came out to the "Lemonade for Lane." They raised thousands of dollars to be donated to the Graves family. They had lemonade, baked goods, and bracelets for anyone who donated. The family was on vacation at Disney in Orlando when 2-year-old Lane Graves was snatched by an alligator on Tuesday. He died of drowning and traumatic injuries. 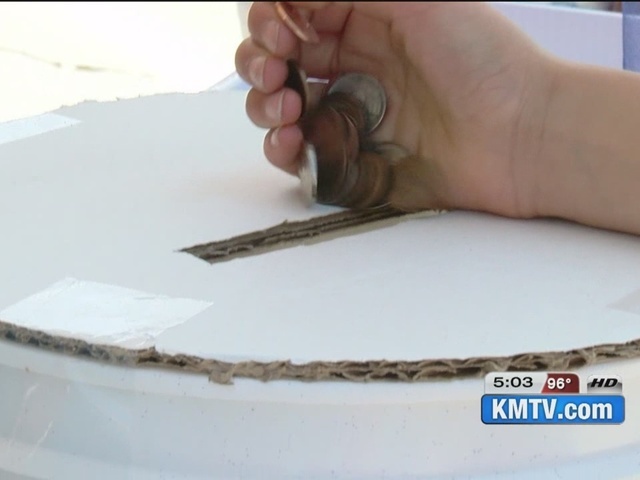 The idea started as a small lemonade stand and turned into an effort by a lot of the parents and kids in their neighborhood. "I'm happy when I see all these people come to help this family so they can feel loved," said 8-year-old Lyla Santo. People were pulling up to the stand for lemonade and goodies well before they even started at noon. The fundraiser ended at 5pm Friday.